At Wotif, we understand you often like to stay right in the middle of where it's all happening. 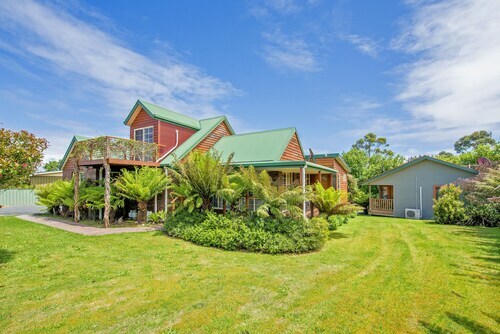 In Strahan, there are heaps of great hotels to select from. Right now we have 25 options within a radius of 5-kilometre. You have to take a look at the Strahan Village and the McIntosh Cottages. They're both right in the middle of Strahan. Wotif also suggests the Driftwood Strahan Villas and the Franklin Manor. Take a picnic to Hogarth Falls and make the most of the stunning surrounds. 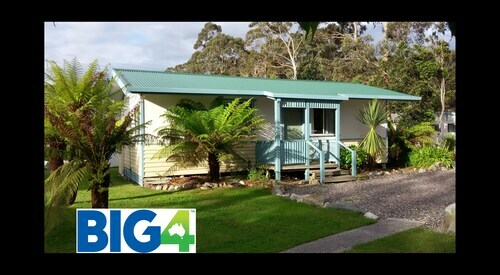 Castaway Holiday Apartments and Strahan Holiday Retreat are suitable places to stay if you're eager to be near this attraction. To make sure your stay goes as planned, travel to Strahan Visitor Centre to grab a few maps. 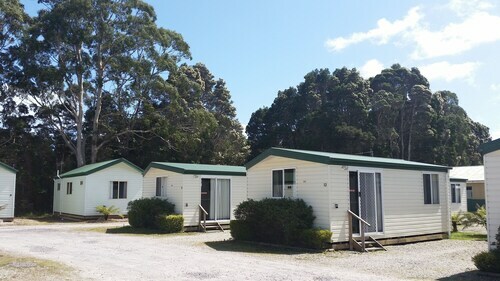 This site's closest accommodation options include Gordon Gateway Chalet and Wheelhouse Apartments. For some alternatives, look at the Mt Lyell Anchorage and the Comfort Inn Gold Rush. They are located 20 kilometres and 20 kilometres respectively from the main center. 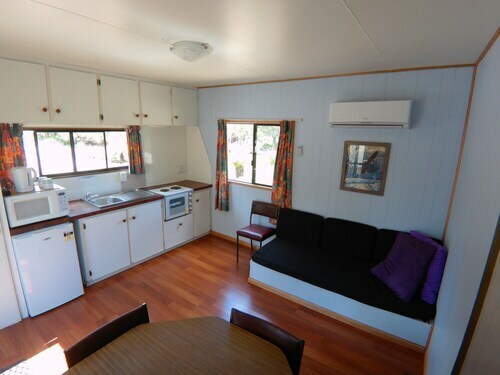 Further alternatives are the Heemskirk Motor Hotel, 30 kilometres away, and the Silver Hills Motel, 20 kilometres. 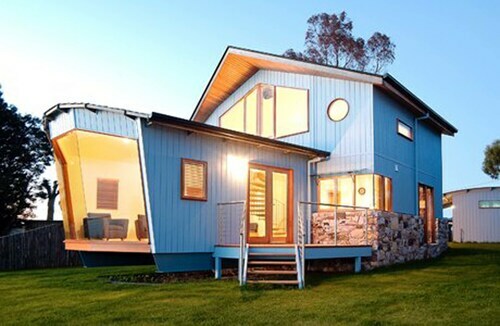 You'll find a variety of hotels and apartments in Queenstown, situated 20 kilometres to the northeast of Strahan. 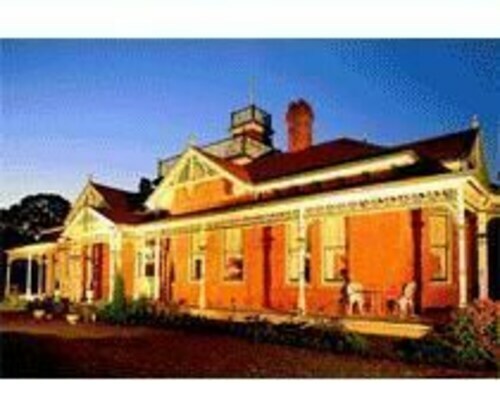 The West Coaster Motel and Penghana Bed & Breakfast are some of the hotels here. Wynyard Airport is the nearest preferred airport for flying in and out of Strahan and is 130 kilometres from the CBD. 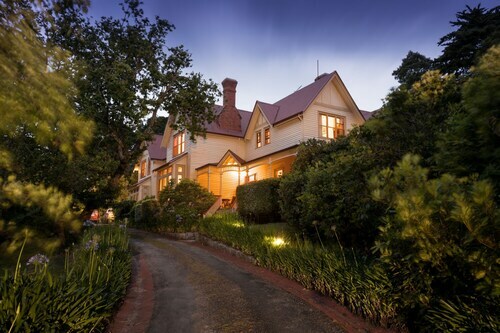 If you plan to stay nearby, try The Waterfront Wynyard or the Alexandria Bed & Breakfast. 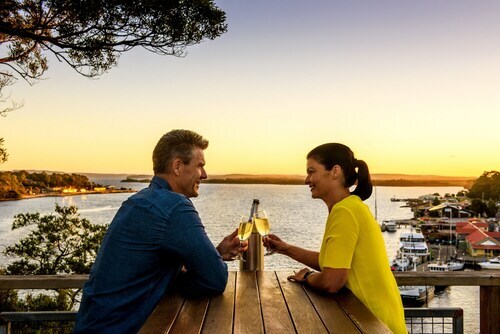 How Much is a Hotel Room in Strahan? 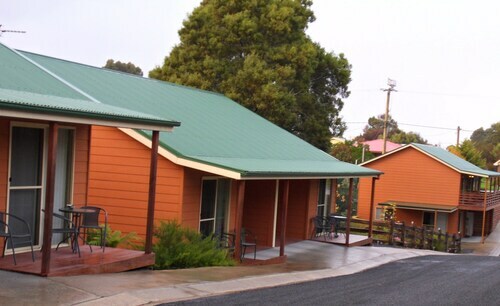 Hotels in Strahan start at AU$109 per night. Prices and availability subject to change. Additional terms may apply. Nice functional cabin in a beautiful setting. Staff were amazingly helpful and friendly. No internet was disappointing. It could do with a little updating.